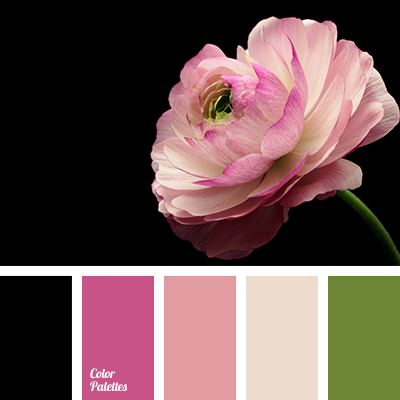 beige, black, bright pink, cool green, crimson, dark green, light pink, pale pink, saturated green, shades of pink. 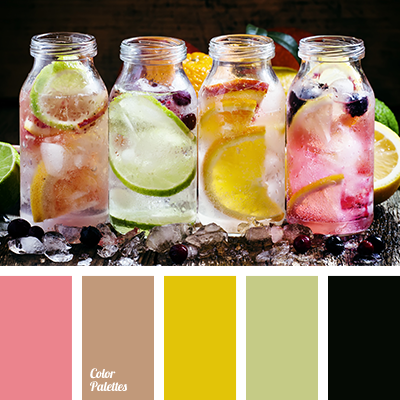 "dusty" brown, "dusty" green, black, brown, colors of summer, creamy-pink, dull green, lime green, peachy pink colour, pink, saffron yellow, warm yellow, yellow colour. 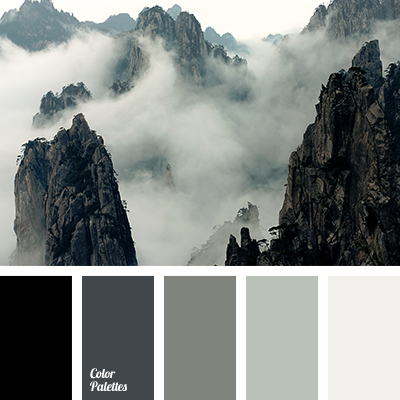 black, black and gray, color of rock, color of stone, color selection for design, dark grey, fog color, fog color in the mountains, gray, light gray, shades of gray. 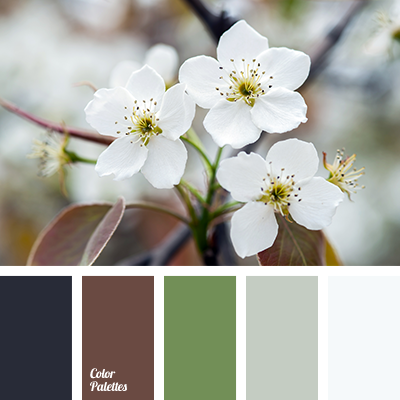 apple tree flowers, black, boggy, brown, color of grass, color selection for repair, dirty black, dirty brown color, dirty white, gray, green, marsh gray, warm green, white color. 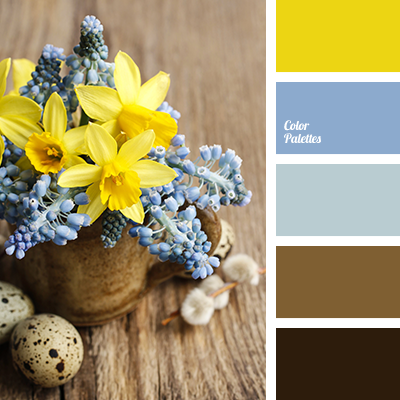 black, blue color, color matching, color matching in interior, color of the spice, color of wet asphalt, color orange, color palette, dark gray color, hints of spice color, saffron, sky color, the color saffron. 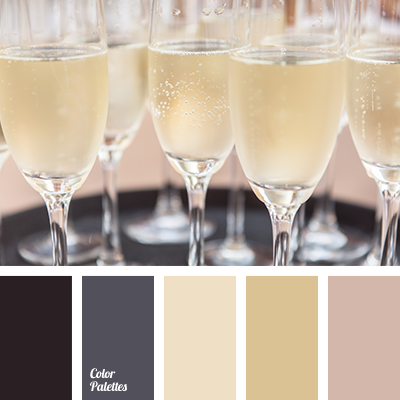 beige, black, champagne color, color gold, color selection, color solution for home, cream, gold, lavender, light pink, pale pink, shades of gold color. 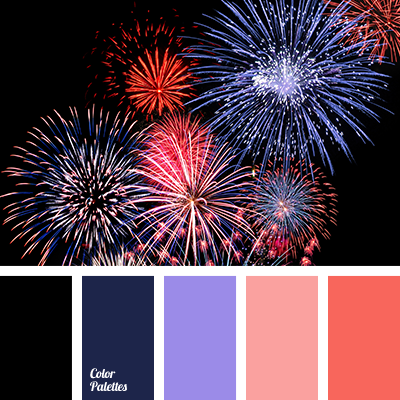 black, black and red, Bled-Coral, bright purple, coral, dark-blue, indigo blue, palette for the New Year, red-orange, saturated Coral, the blue. 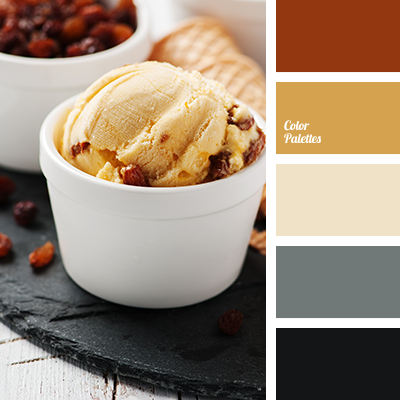 almost black, beige, black, brown, coffee color, dark gray, gray, light gray, red and brown, selection of color, shades of gray, silver, wood color.